Tasman View House is on the cover of the current edition of Wild Tomato magazine. 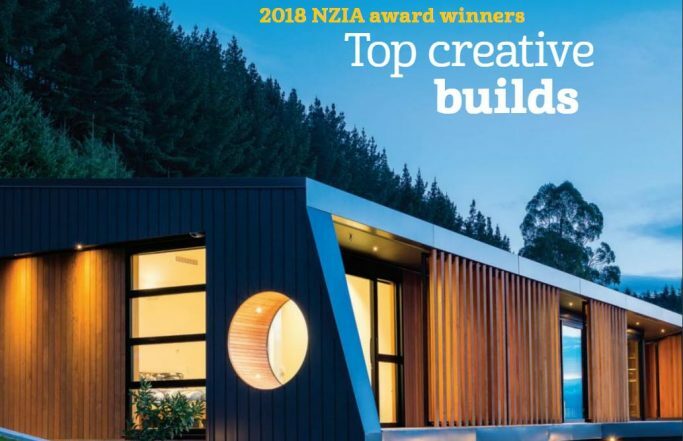 This edition includes the NZIA awards and a fashion shoot. If you want a read here's a link: https://issuu.com/wildtomato/docs/wt_issue144_july_18/1?e=13956096/62751385 .. 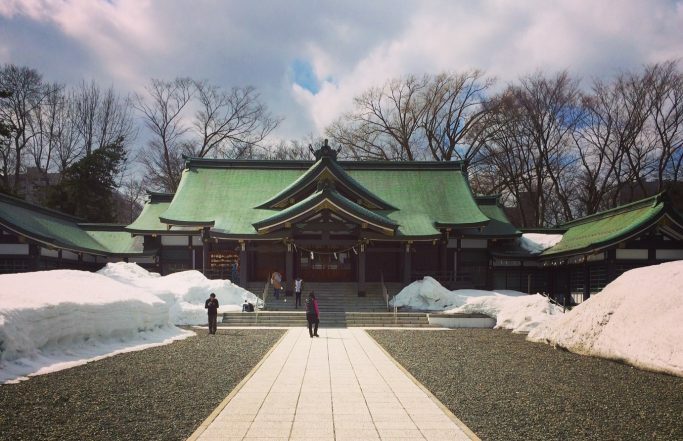 I just returned from a couple of weeks in Sapporo and surrounding areas. In all my time living in Japan and subsequent trips there, I'm still amazed at how well they have managed to get so many cities feeling like well activated urban spaces with distinct boundaries to the rural areas. IE no point..